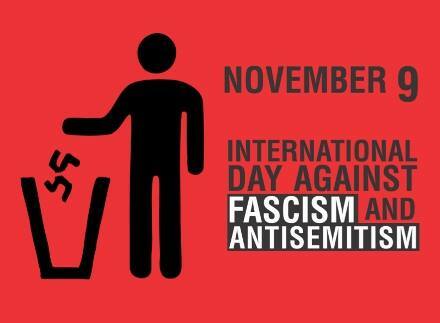 Today is the International Day Against Fascism and Antisemitism which commemorates Kristallnacht, a night of terror and violence which occurred 80 years ago today across Germany and Austria. We always said ‘Never Again’, but today we’re seeing the rise of the same attitudes which led to the atrocities of 1938. Below is a video message from Jean Lambert, London’s Green MEP, to mark the occasion – urging us all to stand together against those who seek to divide us.